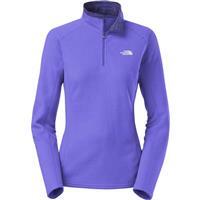 You won’t find a softer ¼ Zip to wear this ski season than The Glacier ¼ Zip from The North Face. 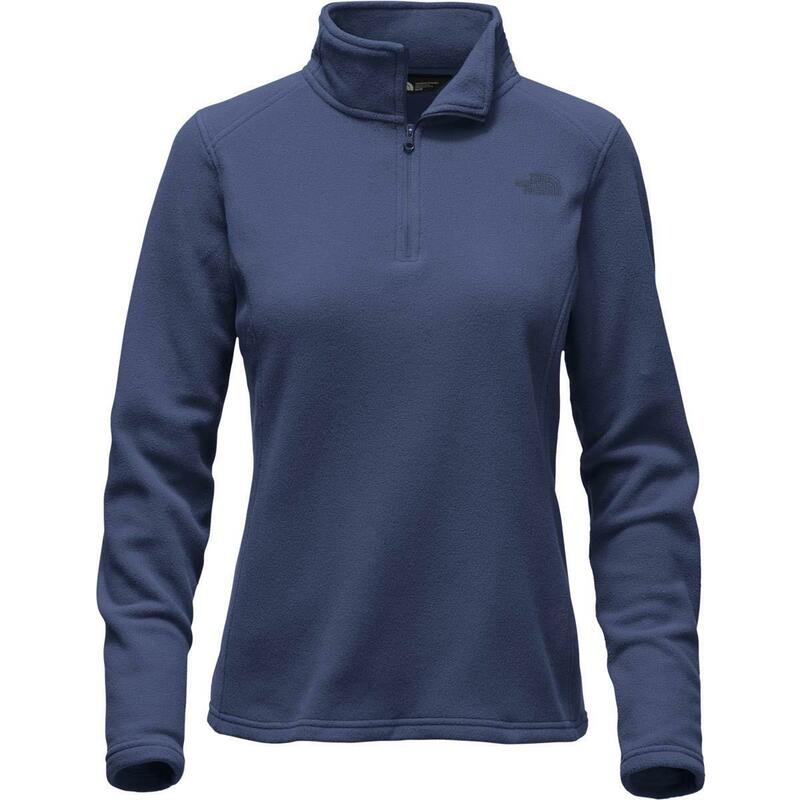 Made from recycled polyester, this microfiber zip is a great midlayer to wear on the slopes. This pullover is super comfy. Also its very good for layering and is super warm under big coats. Overall a recommended coat for ladies. I wear this sweater when I run and it keeps me really warm. its really comfortable and you can use it for many different outfits. you can even layer it. This 1/4 zip is so soft! 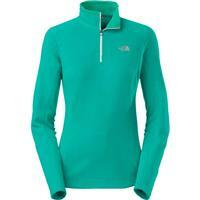 I just got one recently and it's very warm and great for layering. Although it is fleece, it's dries quickly. 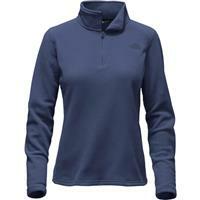 You can wear this outdoors during cool days and unzip the 1/4 zip as you get warmer. 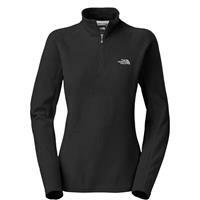 Nice lightweight fleece for those cooler days on the mountain.